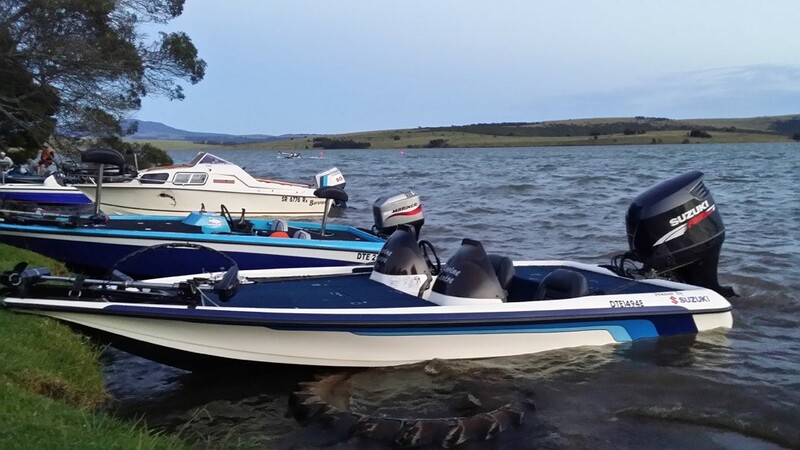 Suzuki Marine were represented by Team Fishing EC early in March at the Amatola Bass Classic which took place at Wriggleswade Dam. 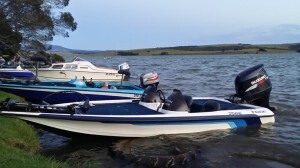 Team Fishing EC, Nigel Louw and Daron Parker, made the bag limit each day, and came in the top 30 of the big fish prizes for the 1.405kg bass Nigel landed on a black and blue jig. 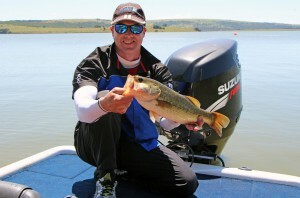 With 63 boats and over 130 anglers competing, this was a great result. 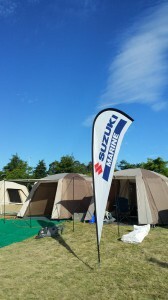 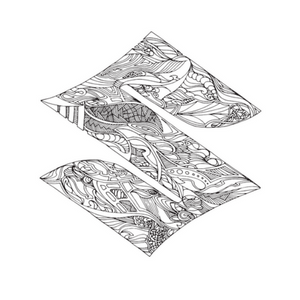 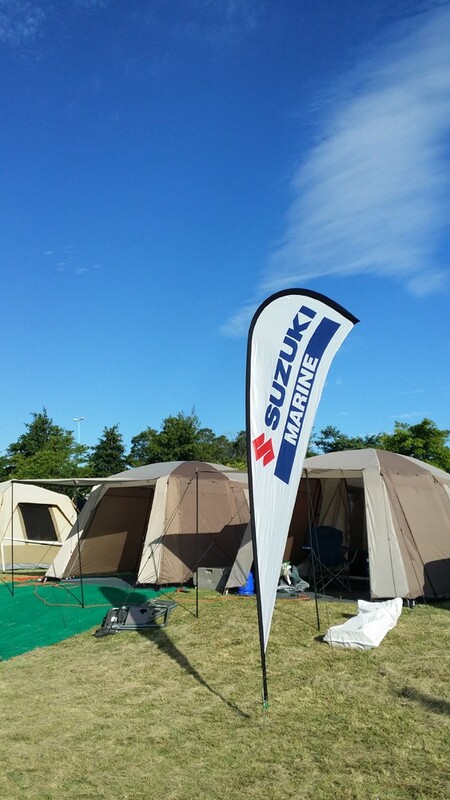 Well done to the team for proudly representing Suzuki Marine in this event, we look forward to sharing more of your adventures in the future newsletters.